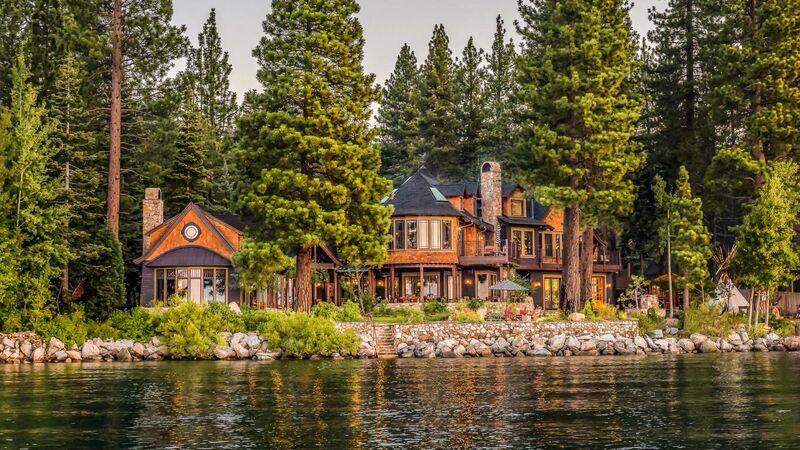 While the lake is a sight to see in and of itself, Lake Tahoe attractions go beyond just the water. The area’s rich environment influences the majority of Lake Tahoe attractions like hiking, camping, skiing, snowboarding, sunbathing, paddleboarding and more. The Nevada side also offers large casinos.